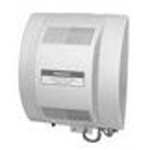 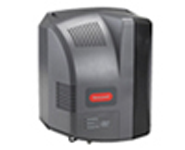 And here ends your quest of quality Humidifier appliances; with you reaching Honeywell Humidifiers. 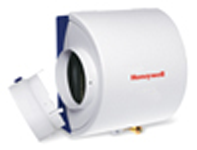 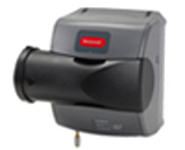 Honeywell as an HVAC company is trusted by hundreds of Toronto and Hamilton homeowners. 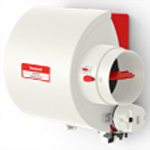 It manufactures quality appliances and when it comes to manufacturing top-notch Humidifier models, you can surely count on Honeywell.